All the images shown here on this site are protected by copyright laws. You may view, download and print pages from the Outline Artists website for non-commercial purposes only. 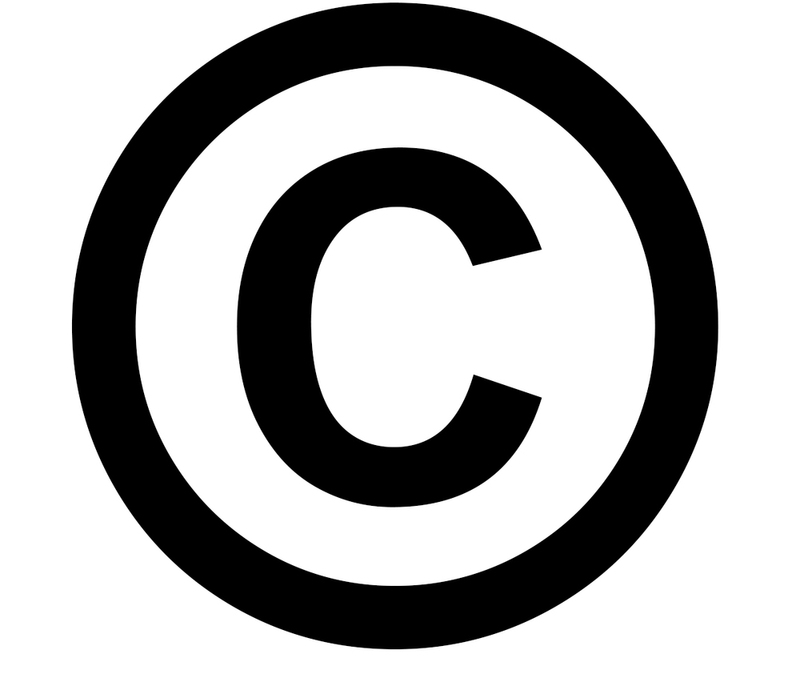 No image on this website may be re-sold, rented or otherwise sub-licensed, reproduced, duplicated, copied or otherwise exploited for any commercial purpose without prior written consent of the relevant artist or artists. If you have any copyright queries or are interested in re-licensing a particular image, please get in touch.